CPU cooling systems are secondary concerns regarding building PCs. However, it is a necessity if you are a heavy gamer or you are someone planning to make an overclocked gaming rig. This statement is particularly true if you are planning to join the PC Master Race. Cooling systems can boost the performance and life of your PC by providing stability, efficiency, and reliability. There are so many CPU cooling systems on the market, which makes it hard to choose. These systems vary in nature, size, shape, compatibility, and cooling capacity. 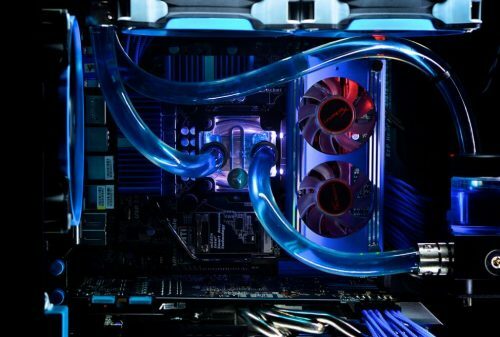 Here is a list of the top rated air and liquid cooling systems.We grade these cooling systems regarding performance vs. price and its cooling power-to-noise ratio. We can confidently say that budget-wise, aesthetics,and type,you’re sure to be satisfied with our selection. Noctua NH-D15: This item performs as well as liquid cooling systems and other all-in-one systems. It has outstanding performance and is extremely quiet during fan operation although quite bulky for small built PCs. Usually at the price mark of $75 to $80 that comes along with a six-year warranty. 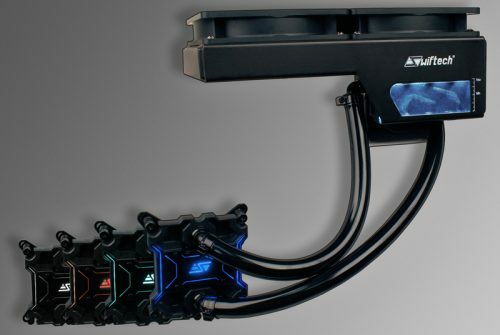 Swiftech H220-X: One of the easiest all-in-one liquid cooling systems to install, which is also reasonably affordable. It is very quiet during operation, and it can keep the processor cool during heavy use with over-clocking. Its reservoir has led-lighting, which serves as a checker for coolant level. It costs $140 if you choose to buy directly at Swifttech. Cooler Master Hyper 212 EVO: It is undeniably the best budget CPU cooler in the market. It has balanced cooling performance with heat pipes ideal for conduction.It costs around $25 to $30, and online stores are offering rebates for its combo pack. NZXT Kraken X62: Its hardware and enclosure are very impressive, coupled with its gorgeous led-lighting. Its unnoticeable operation-noise is what makes this cooling system amazing. It is easy to install, and its radiators are pre-attached with thermal paste already applied. Its price is staggering for some, which amounts to $160 to $230. Zalman CNPS9500A: This item has a pure-copper heat sink with a space-saving design. It is also known for its energy efficiency, effective cooling, silence, and design. Its structure of 92mm fan with three heat pipes has the cooling capacity of six heat pipes combined. The led lights make this fan good-looking for those who have an aesthetic taste. It is very affordablecurrently at $55 to $60. 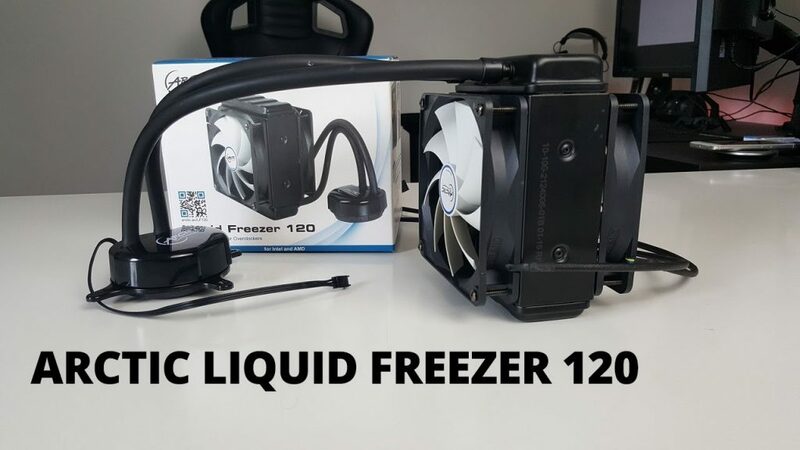 Arctic Liquid Freezer 120: This is currently the best budget liquid cooling system around. It has excellent performance capabilities but suffers from a bit noisy operation. In case you want something that’s less noisy, the 120mm variation is more silent compared to the original. The current selling price is $70. Ultimately, remember that a good CPU cooling system is not just about the price. You have to consider compatibility and the features you need with it. Consider different models before you make the final choice. Read forums and ask tech-savvy friends regarding questions and things you don’t understand about cooling systems.